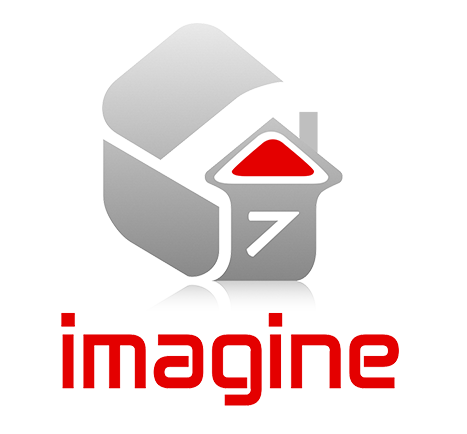 Imagine7 offer a range of double or triple glazed windows to enhance the comfort and beauty of your home. It will feel warmer, quieter and less prone to draughts and condensation. 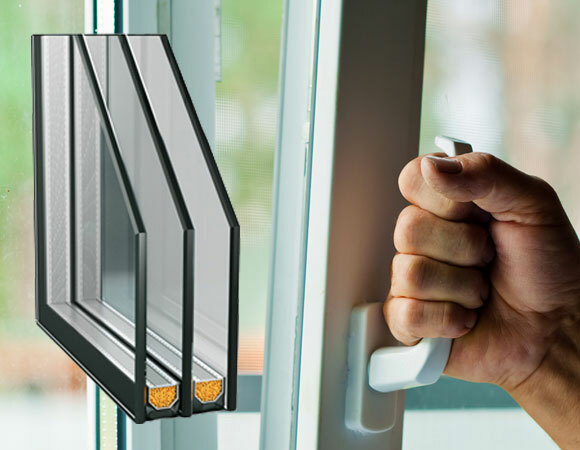 Each unit is made with the highest quality materials, making them more robust, secure and easy to maintain. They come in a variety of styles to suit every taste and location, including frosted, patterned and decorative. 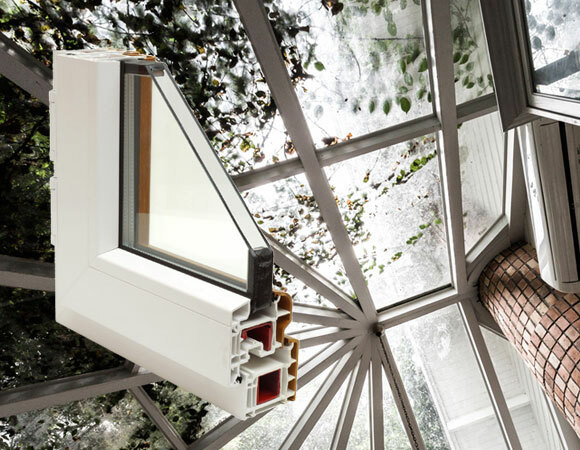 And, perhaps most importantly, double or triple glazing will help reduce your energy bills, making them a great investment for the future. If you would like to know more, we’d be happy to provide you with a Free Home Survey and Quote by one of our accredited surveyors.